Hi and welcome, everyone! 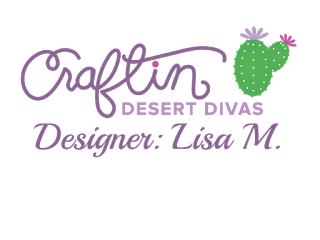 Lisa from The Relativity of Paper bringing you the Daily Post right here from the Craftin Desert Divas Blog! I'm feeling so inspired by the colors of Autumn lately that I decided to do a little water-coloring with these gorgeous reds, golds, greens, and browns. 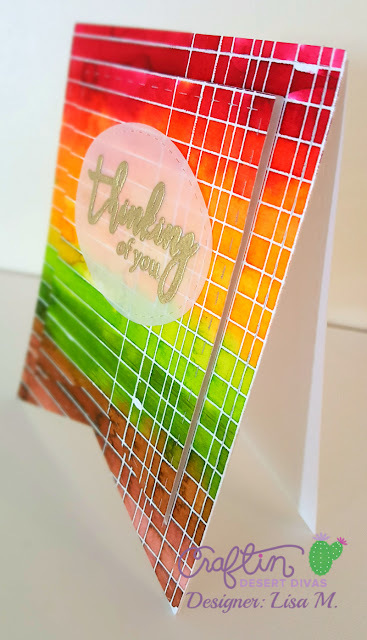 This technique is a fun way to create a card that can be used for anyone and with any sentiment. Die-cutting, water-coloring, stamping, and heat embossing makes this card quick and easy. 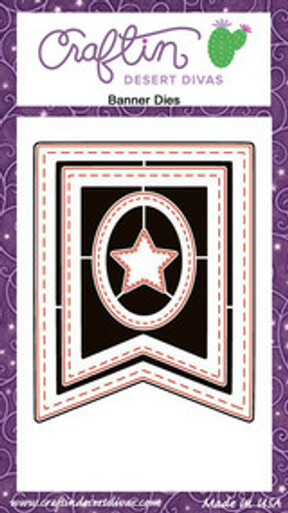 Be sure to join me on my blog, The Relativity of Paper, for all the details. I was trying to visit the blog "The Relativity of Paper" but it doesn't exist. I even typed it into google and didn't come up with any hits. 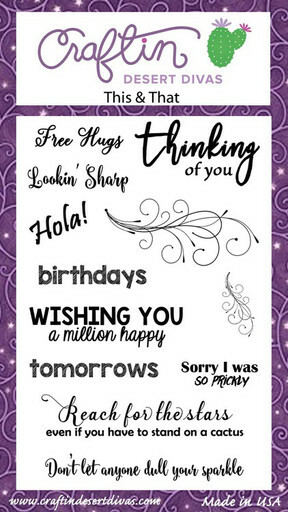 I love this card and I wanted more details. Please help!